We are always looking for good people to become part of our team! 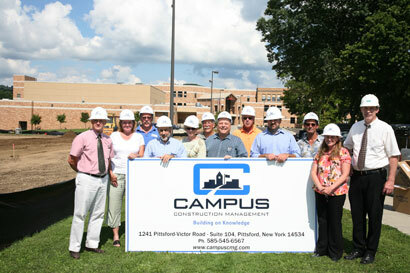 Campus CMG gladly accepts résumés for current and future career opportunities throughout New York State. We offer a competitive compensation and benefits package which includes health insurance, 401k, group life, paid vacation and holidays, tuition reimbursement, and an employee stock ownership plan.